Visiting times are Monday to Sunday, from 10am to 12pm and from 2pm to 4pm. All social visitors must be accredited to visit the Hospital before their first visit. To become an accredited social visitor, the patient must first apply for you to visit. You will then receive a form in the post, which you need to complete and sign. You then must return this form to the Hospital to be able to visit. Once you have become an accredited social visitor, to book your visit you will need to contact the ward a few days in advance to request a visit. This is to allow time for arrangements to be made. If you have a severe mobility issue, you are pregnant, or you are classed as a vulnerable adult, you will have a visit in an off-ward location. You will need to inform the ward when you book the visit or speak to the social worker to discuss this. Visiting times are Monday to Friday, from 9am to 5pm. Please contact the service at least three days in advance. All visitors must report to the main reception. First time visitors will need to provide proof of address and identification, preferably photographic. Your photo and a biometric fingerprint will be also be taken. All visitors will be searched. Reimbursements for reasonable travel expenses for social visitors are available – please speak to the ward staff about this. As this is a high security environment, certain items are not allowed into the Hospital. All prohibited items must be left in lockers provided in the main reception area. For more details see our list of prohibited items [pdf] 148KB. Social visitors can bring in suitable gifts for patients, which must be processed at the gift handling area next to main reception. These will be checked and x-rayed before they are allowed into the Hospital. If you are a carer, friend or relative of a patient and would like additional support and information, please contact the Family Support Team on 01777 247571. 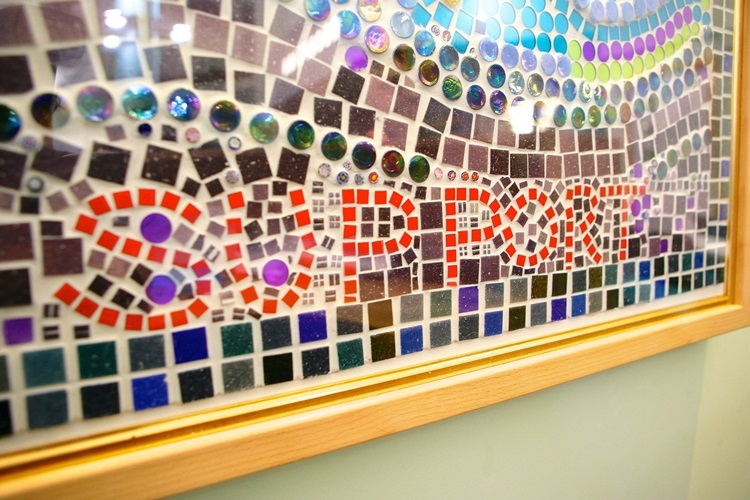 Alternatively, visit our Rampton Hospital Family Support Team pages. The site is accessible by wheelchair. Wheelchairs are available from main reception. Accessible toilet facilities are available on site. SNAX café - There is a café at the Hospital in the main reception area. You can buy refreshments, drinks, snacks and lunch. It is open Monday to Friday from 7.30am to 4pm, and Saturday and Sunday from 9.30am to 3pm. SNAX is closed on bank holidays.